I’m a certified Integrative Nutrition Health Coach based in NYC, where I’ve been coaching people since 2013. 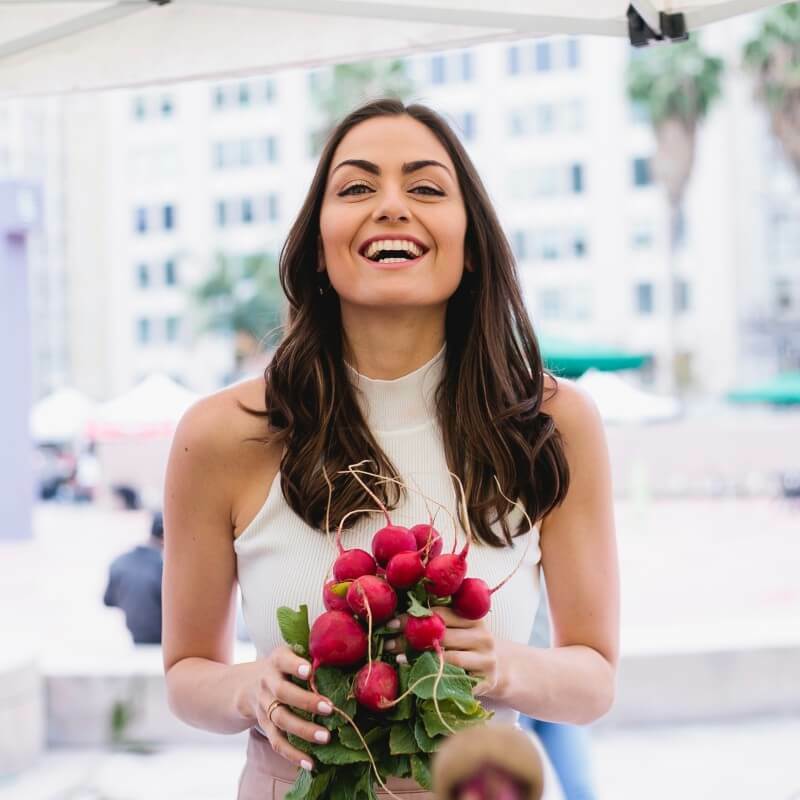 I’ve worked with moms, business executives, and celebrities alike to improve their health, weight, and skin by improving their eating habits…and I want to help you, too! My passion is helping people discover the life-changing power of real food – in a fun and easy way. My first book, The Real Food Grocery Guide, was dubbed “the most practical guide to healthy eating” by renowned physician, Dr. Dean Ornish. 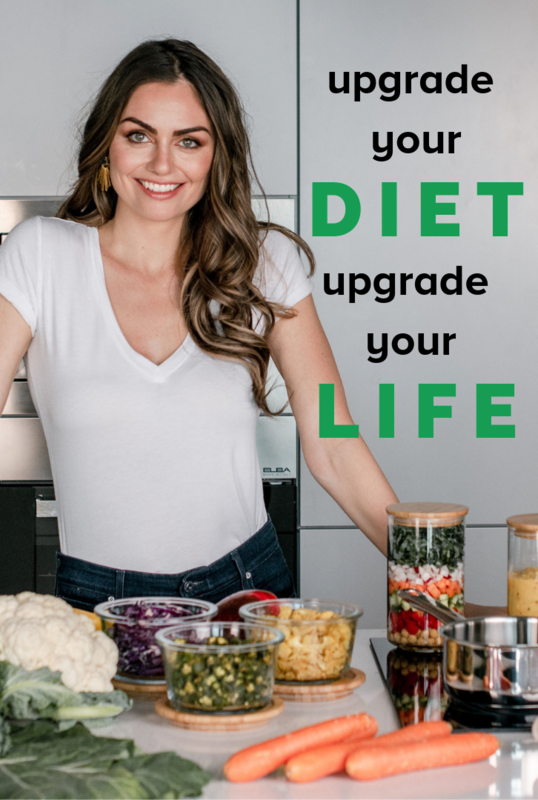 This is a space where I share easy yet delicious healthy recipes, meal plans, videos, and all things wellness, to help you live your healthiest life, as painlessly as possible. Welcome to the Food is Medicine Fam! 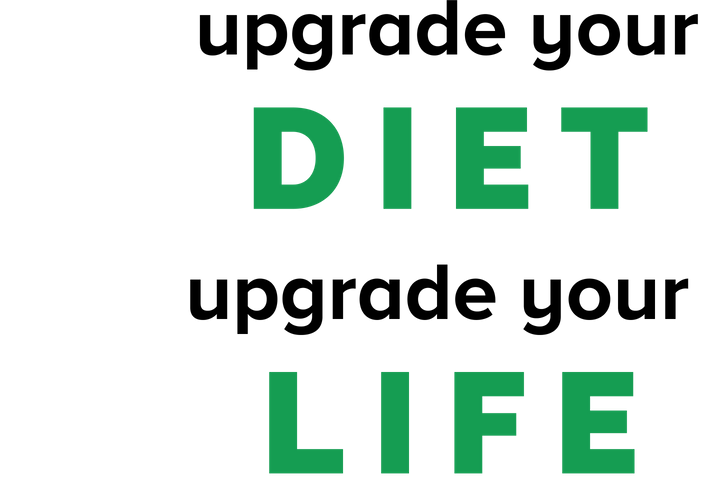 The "healthiest" diet is different for each of us, and is dependent on a number of factors. Discover if you're eating the healthiest diet for your unique body.